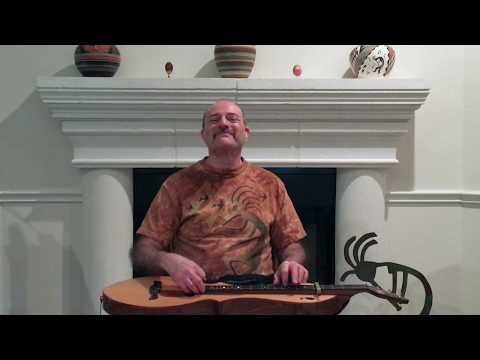 Mark Gilston plays a popular English country dance tune from John Walsh's 1731 edition of "The Compleat Country Dancing Master" on mountain dulcimer. Very good Mark, enjoyed it. That dulcimer has a great sound!! !